On Everyday, every second huge amount of data is being generated on the Internet. As per IBM report, about 2.5 quintillion bytes of data is generated every day. Technology has made it visible to everyone and assists how to learn from it. Now, Data has become a subject for academics where deep research and analysis took place to give rise to the facts and patterns. In this digital world, every innovation at the moment is built on data-centric. As a matter of fact, there is a huge requirement of data scientists for organizations to understand the terabytes of raw data. It is one of the highest paying jobs in computer science. Many companies are striving to get intelligence out of data. Not only corporates but various government bodies, and social organizations are also looking at data scientists to get most out of the data for social innovations. 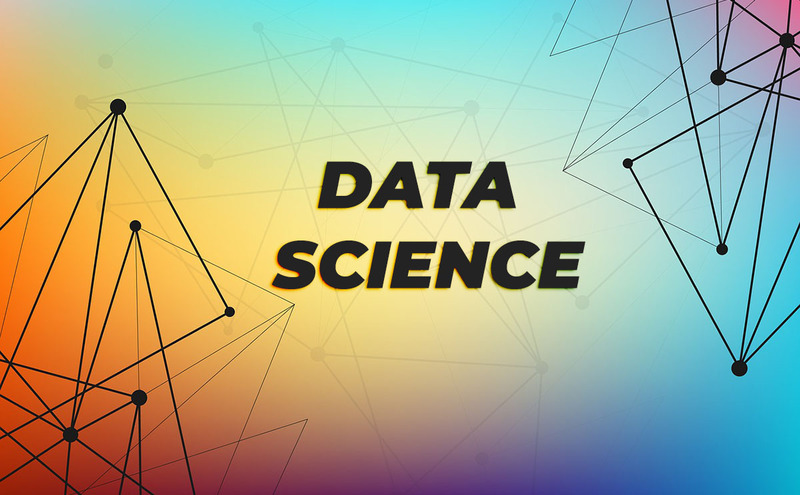 So, to kickstart your career in the field of data science – there are lots of online courses you can sign up to learn for free. But, to become the best in the industry, practical understanding of Machine learning (ML) algorithms and applications of various data models is mandatory. For applying and building the data models there should be well-defined datasets that encourage aspiring data scientists to learn more. Kaggle is one of the world’s famous learning website for data science and machine learning enthusiasts. This site consists of more than 6000 data sets which can be downloaded in the CSV format. These data sets are well mined and help many data scientists worldwide to build models. Kaggle is not only the repository of datasets but consists of the largest community of data scientists. There are competitions going on the site which help beginner data scientists to show their skills and get hired by MNCs. UCI machine learning repository is the hub of data sets which are available to download for free. This site is currently maintaining 427 data sets as a service for machine learning community. It is also said to be center for machine learning and Intelligent systems. The data sets repository is very well ordered and can be filtered to search the specified data set. Data.gov is the home for US Government’s open data that consists of data, tools, and resources to conduct research. It is managed and hosted by the U.S General Services Administration. It consists of different categories of data sets and browses topics such as Agriculture, Climate, Consumer, Ecosystems, Education, Energy, Finance, Science, and Research etc. Go ahead and download datasets!